Playing along today at Avery Elle. I love this new stamp set and thought it would be appropriate as St. Patty's day is this coming week. The clover stencil and intricate banners were cut with Silhouette Cameo. Clover stencil was inked with Memento Luxe Pear Tart & Olive Grove. Banners were sprayed with irRESISTibles Cottage Ivy spray. Stamp is Needle Little Love by Avery Elle. Enamel dots are by My Mind's Eye. Ribbon is by May Arts. 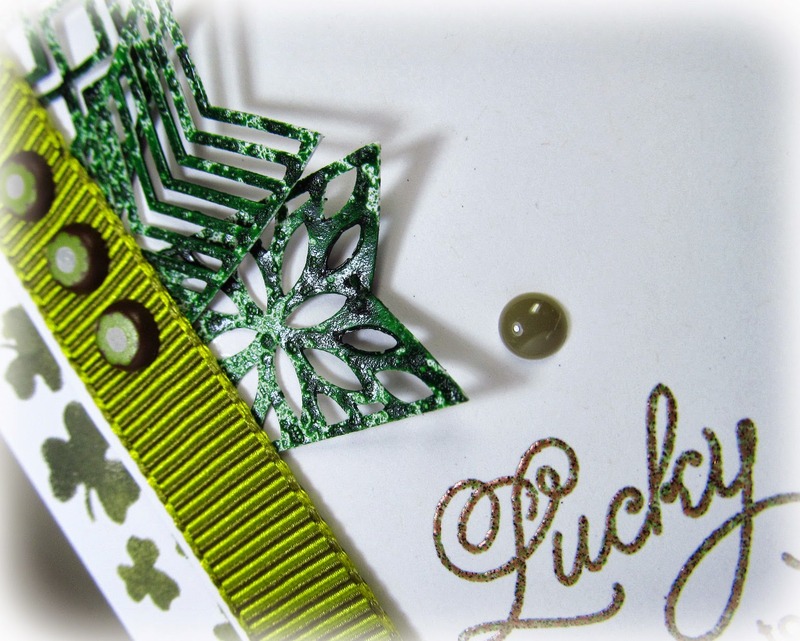 I mixed several embossing powders to give it a more Olive color with Sparkle. 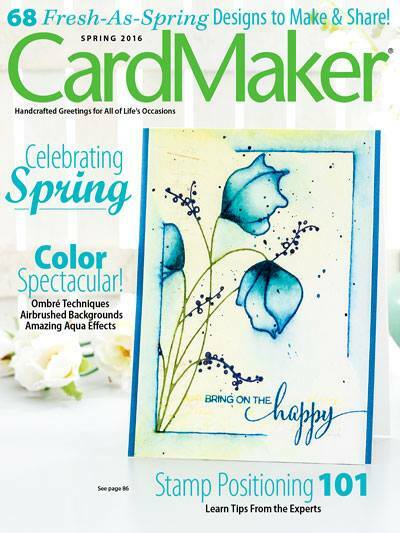 This card is also entered into the Avery Elle May Guest Designer Challenge. Edited to add: This card is also entered into the Stencil with Style challenge at Moxie Fab World. This is really pretty, and I love the shimmer! Thanks for playing along with the AE Challenge! You've combined so many fun elements to create an awesome project!! Love every single detail! 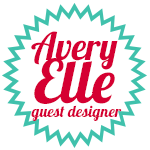 Thanks so much for playing with us at the Avery Elle AEI♥U Challenge! We're so glad you did! Hi Penny--This is one of my all-time favorite St. Patrick's Day cards! Love every detail! Love the great attention to detail!! What a great sentiment - I hope those around you realize how lucky they are to have YOU in their life!! Have a fantastic day!! Wonderful card--I'm lovin' all the greens!--and the sentiment is just the perfect touch! Thanks for joining the AE Challenge! Thanks for linking it up to the Styling with Stencils challenge on Moxie Fab World!